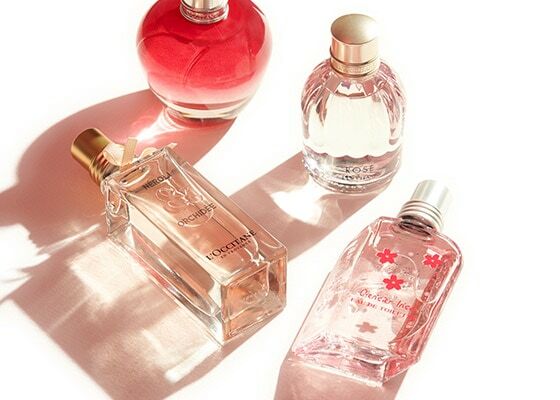 Embark on a true sensorial experience with our pampering limited edition gifts, made with the finest ingredients. 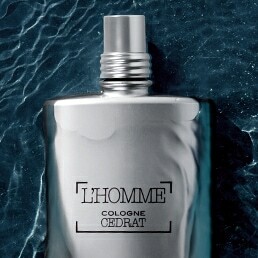 Delight them with affordable gentle cleansing soaps crafted with over 40 years of traditions. 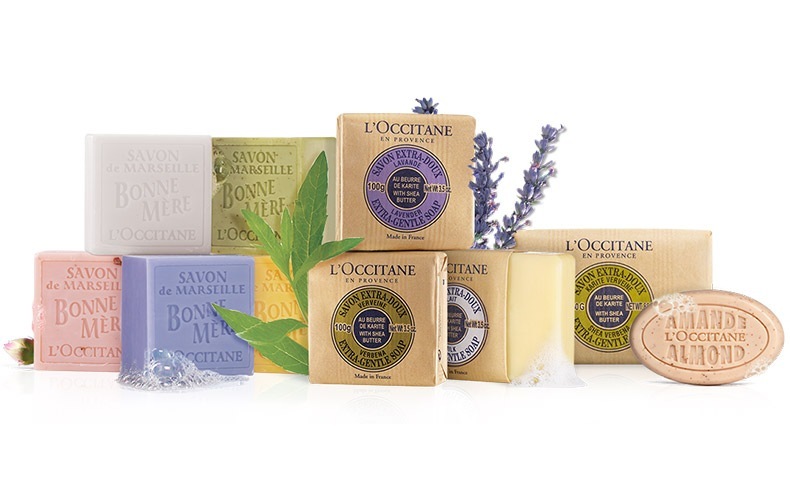 L’Occitane’s French Soaps are made with the finest ingredients such as Lavender, Shea Butter & Verbena for beautiful & delicately scented skin. 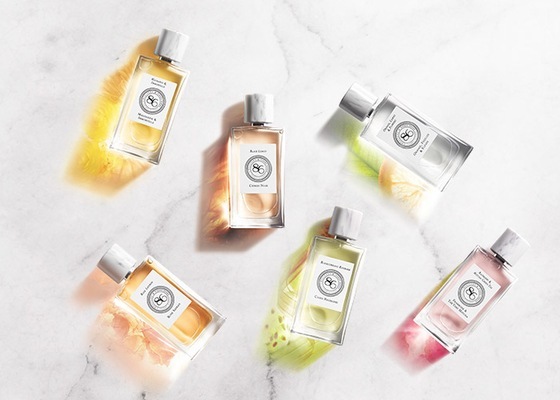 Welcome Spring with the delicious scent and sensorial textures of Almond body care with a L'Occitane Almond Beauty Egg. 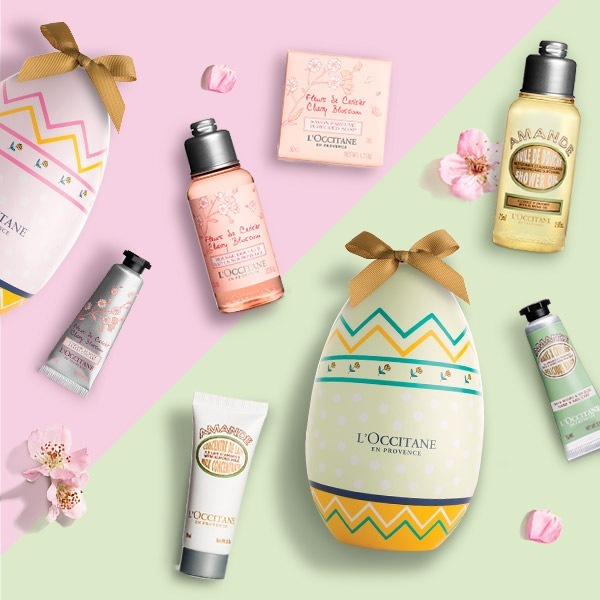 Gift the delicate floral fragrance and luxurious textures of Cherry Blossom body care with a Cherry Blossom Beauty Egg. 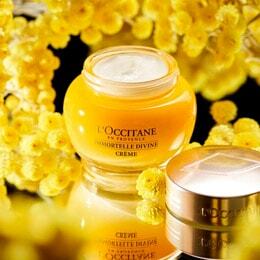 Luxurious beauty products nestled in signature L'Occitane gift boxes.